Just a quick note to let you know I’ll be taking a bit of a break this week, so the Etsy shop and website will be closed for a bit. 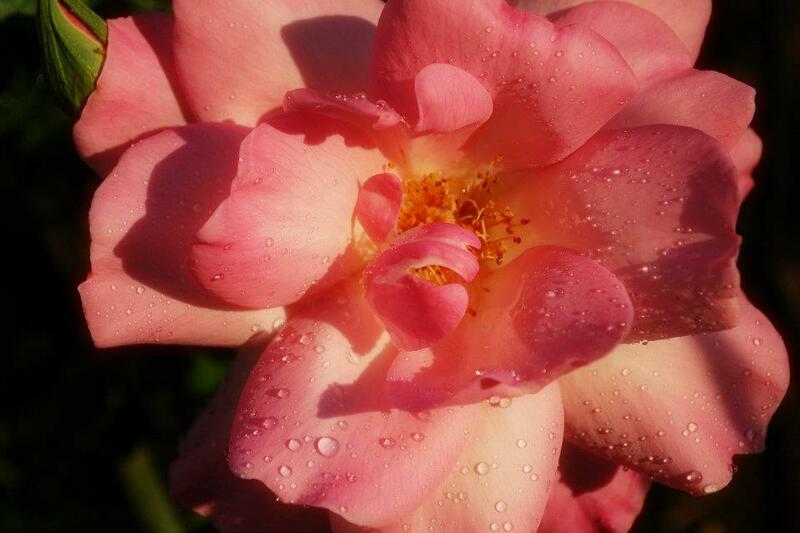 The photo above was taken in our garden this last week, where I’m attempting to learn to properly care for the roses. I may be checking in on the blog with some more fun vintage-y posts or inspiration during the week. But if not, have a lovely week, everyone! A well-deserved rest! Hope you can take a break from sewing and all that, unlike myself who feels the urge to constantly be sewing or pattern designing ever on my days “off”! Thanks! Hehe- I do admit that part of what I looked forward was a little time to sew some big projects “just ’cause”. I guess once it’s in our blood, it’s hard to stop! Gorgeous rose! :) I am rather rubbish at gardening of any sort, although I’m trying to grow a few herbs in containers out back, and am thinking I might get some pansies for the front garden.